TWONAV ANIMA, nicer, longer and safer outdoor trips! TwoNav presents a new GPS so that you can enjoy any outdoor activity with the latest technology. 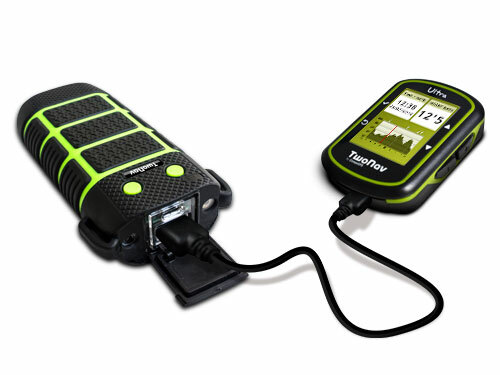 The TwoNav Anima is the ideal device for going walking or mountain biking with top-quality topographic maps. With its modern design, the TwoNav Anima reinvents sports navigation while adapting to any open-air experience: geocaching, cycle touring, road cycling and even reliable car navigation with voice guidance. 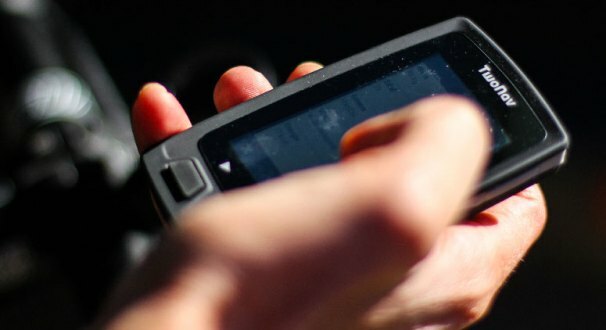 The TwoNav X-Trem 5600 is a high-capacity charger ideal for trips lasting more than a day and able to recharge devices as essential as a GPS or mobile phone in places where there is no possibility of an electrical power point. 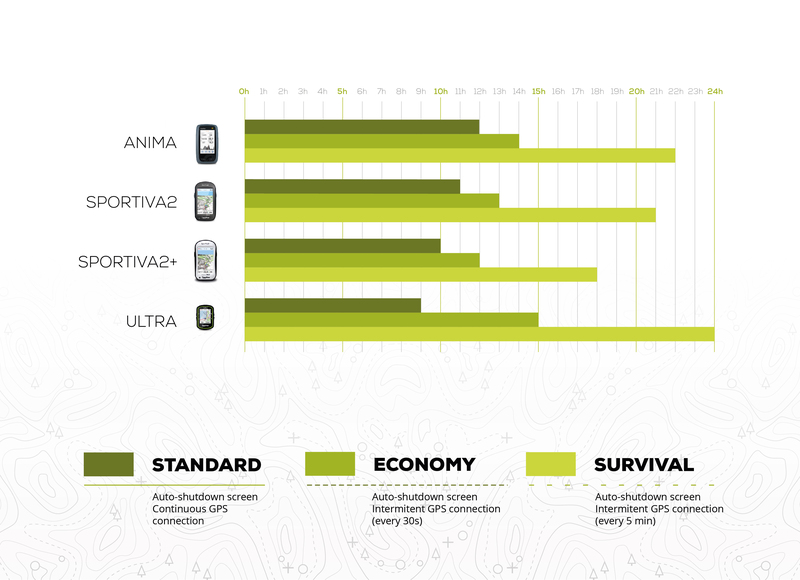 Fill in our TwoNav 2014 Survey and… win a TwoNav Ultra or Sportiva2+! Only 5 minutes. That’s all you need to complete our TwoNav Survey 2014. We need your vision and your opinion to continue to improve. Do you want to help us? 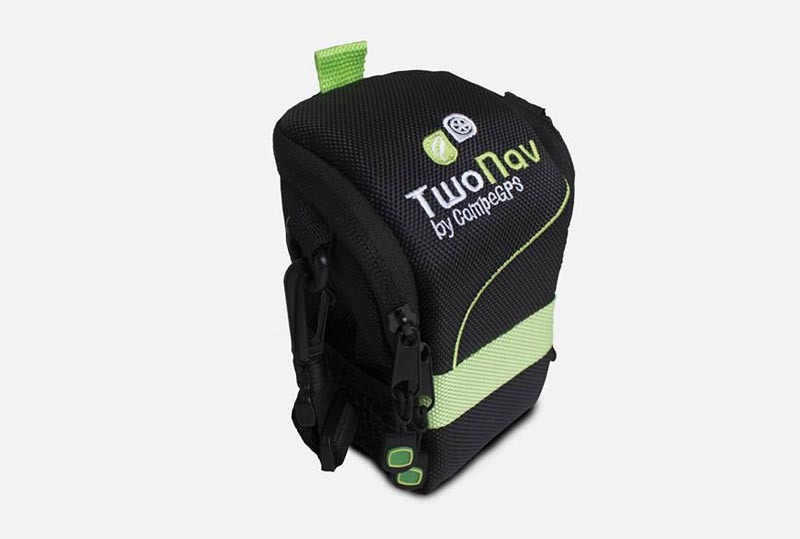 TwoNav has published a brand new accessory, a handy and comfortabe bag to carry your GPS. Enjoy your favourite outdoor activity without having to worry about dust and shocks. Place your GPS inside this protection case to keep your device safe from extrem weather conditions. Updated version “14Q1” of OpenStreetMap available! We know that many of you were eagerly awaiting the new version of OpenStreetMap. 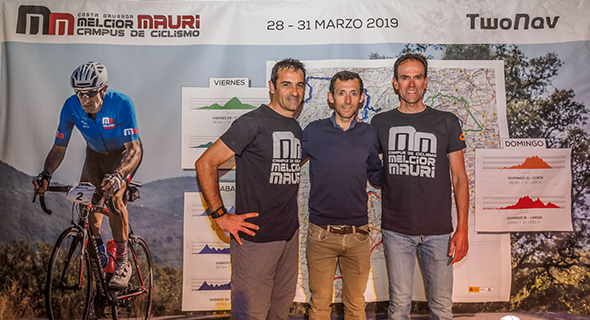 We are therefore delighted to present the new, updated version 14Q1, with major new features and the option of automatic route calculation by road and in the mountains. Innovation and intuitiveness for the new TwoNav 3! We wanted to start 2014 with good news! That is why we are pleased to present the new version of our software, TwoNav .Ground-breaking changes for the new TwoNav and for all users wanting to get the most out of excellent navigation, featuring modern design, with specific profiles for different sporting activities, simple trip control and the most popular options grouped together. Innovation and intuitiveness for the new TwoNav!